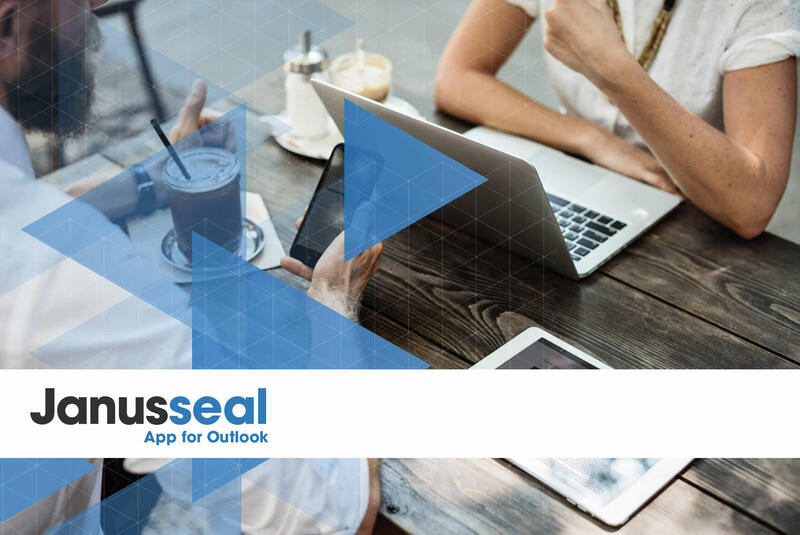 Janusseal App for Outlook allows your Office 365, OWA and Outlook users assign security classifications (protective markings) to their email messages and calendar items from any Outlook client - Windows desktops (Outlook 2013 and above), Outlook Mac 2016, Outlook on the web and Outlook Mobile. 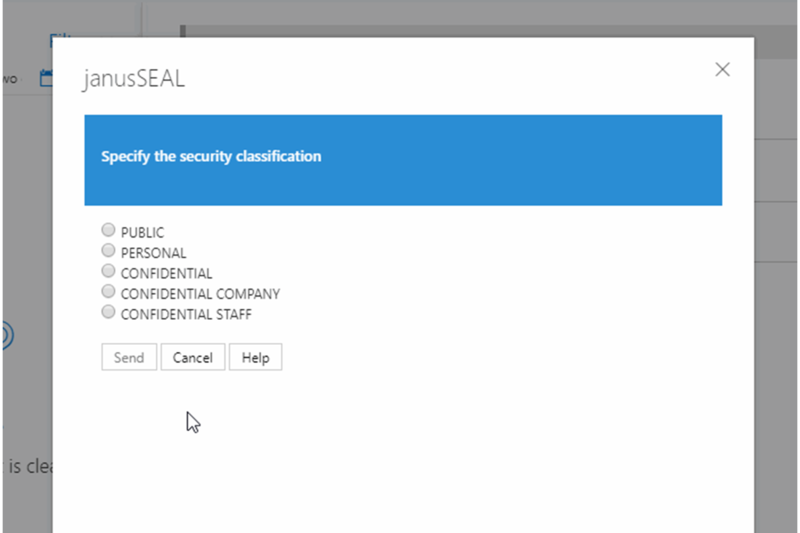 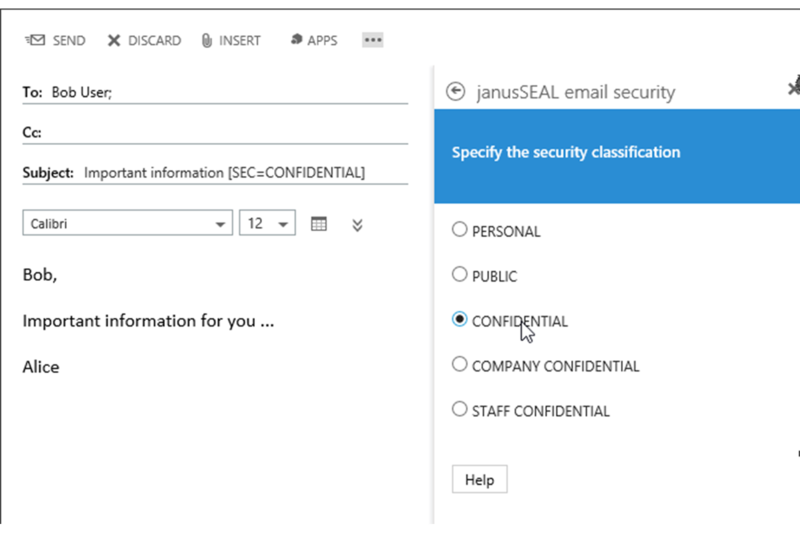 With Janusseal App For Outlook, people are prompted to classify their emails based on information sensitivity reducing the risk of it being lost of mishandled. 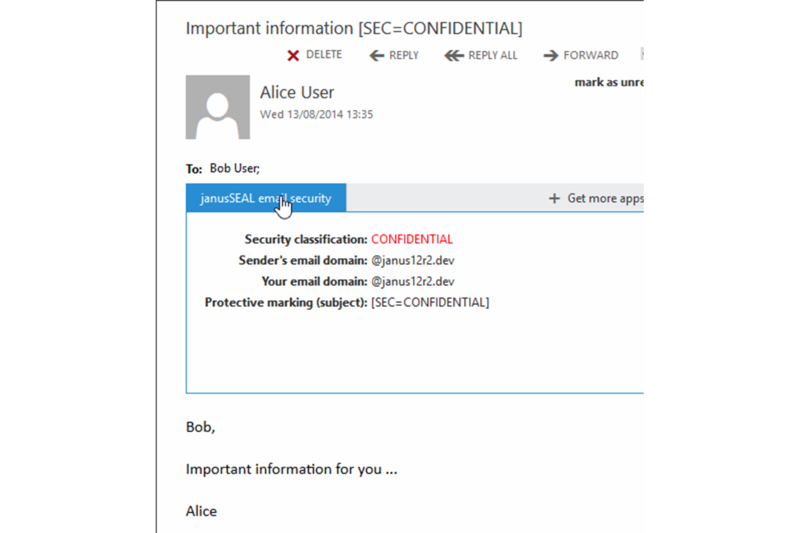 Compliance – with various government Email Protective Marking Standards and it can be quickly configured for new corporate or alternative schemes.